Beading supplies covers a wealth of information and it’s growing all the time! When I started out, I was overwhelmed by the different types of beads, thread and tools on the market. I had no idea what the differences were, or, in some cases, how to even use these things. In this section I hope to de-mystify some of that. Even if you think you know beads, there are new beading supplies coming onto the market all the time, so do have a browse here and you may find something you didn’t even know existed! You can use the drop down menu for this page to find your way around the broad categories, or, if you are looking for something specific, try heading straight to the search box. If you still can’t find it, then just leave a comment and I will make it a priority to add some information for you. Beading supplies is a pretty broad category, so I have covered the obvious things like the beads themselves and the thread, wire and other materials for stringing them. 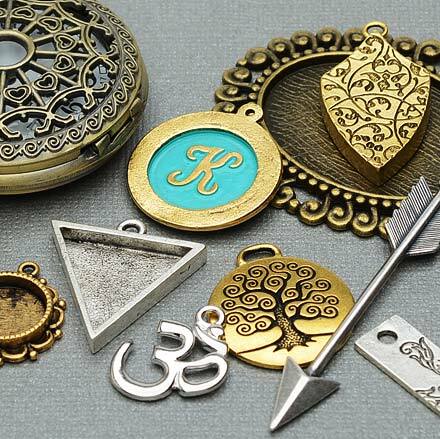 This section also covers ‘findings‘ – for the uninitiated, these are things like clasps and ear wires – the materials that convert your basic beading supplies into jewellery. If you’re going to use all these beading supplies, then you will also need to understand about the specialist tools. 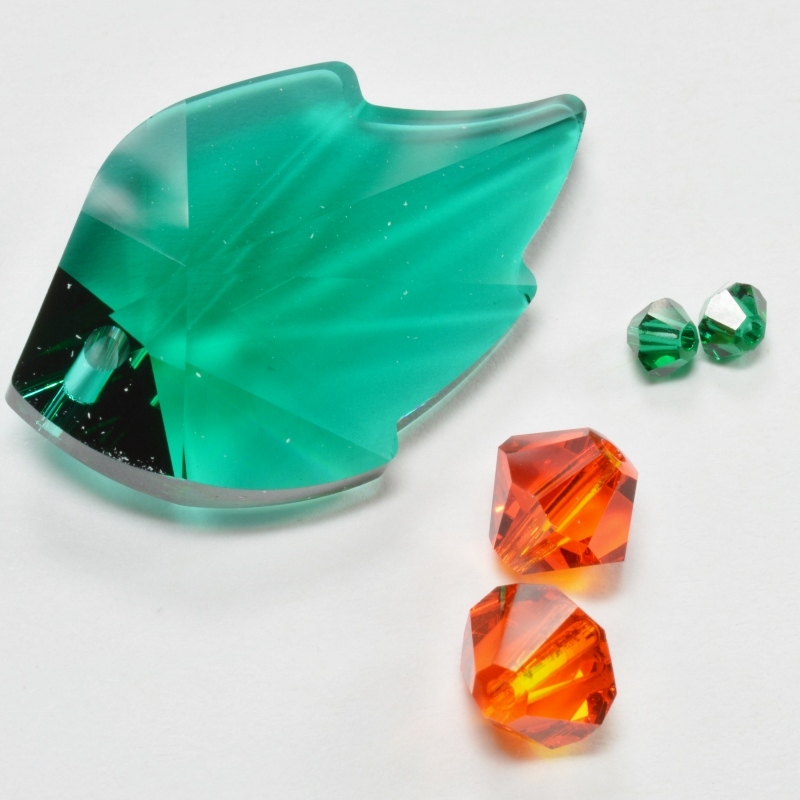 This covers everything from needles and scissors – yes you will need special varieties to work with beads! – to wire cutters, pliers and other tools. It also looks at the basics like beading mats, magnifiers and daylight lamps, all of which are helpful when working with beads. 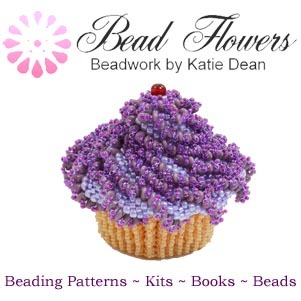 If you’re looking to find out how to use these beading supplies, then head over to the beading techniques section which offers links to free tutorials. 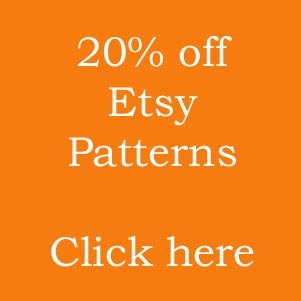 If you already know your techniques, then I have included some links to patterns using the relevant beading supplies in each section, so enjoy! ( it is Sunday, it may be having a siesta ). Hi Heather, thanks for letting me know about that. The page has now been woken up since it’s Monday morning! (I hope!) 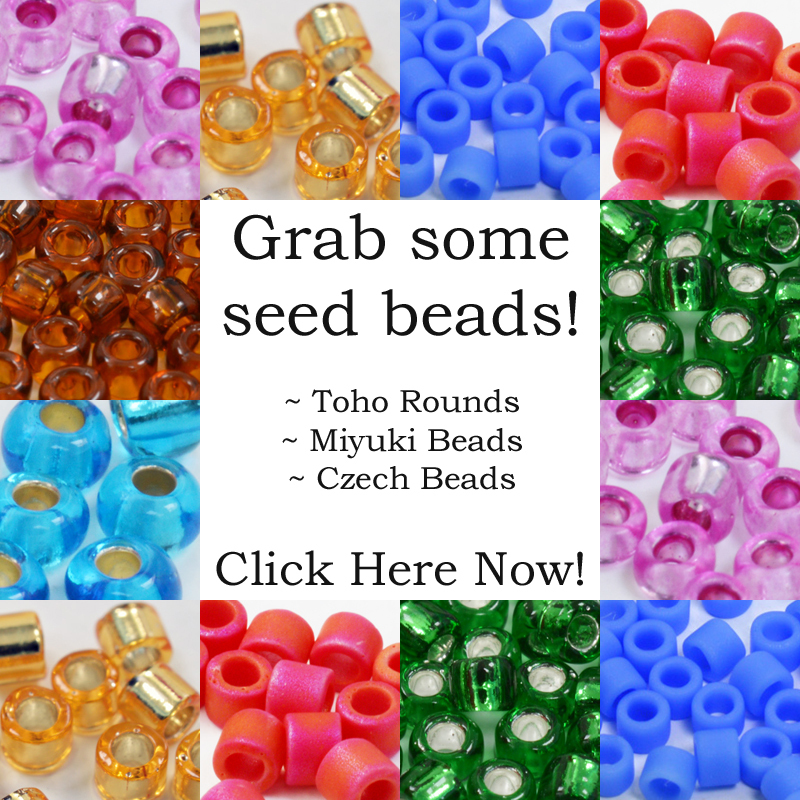 If you have trouble finding any other pages on the site due to dodgy links, you can search through all the pages in the Beads Index (in the top menu, or link here: https://www.myworldofbeads.com/beads-index/). It’s also a useful reference for seeing everything that’s on here as well.